As winter draws closer, a good <a href="https://inhabitat.com/new-netflix-pricing-could-maker-subscribers-greener/">Netflix marathon</a> is sometimes the perfect medicine to soothe any instances of SAD. Once you've caught up on <a href="https://inhabitat.com/nyc/tour-the-eco-renovated-harlem-home-of-orange-is-the-new-black-star-alysia-reiner/">Orange is The New Black</a>, we suggest binging on inspiring true stories. Here are ten must-see, compelling and critically acclaimed documentaries you can watch (or re-watch) on Netflix right now. 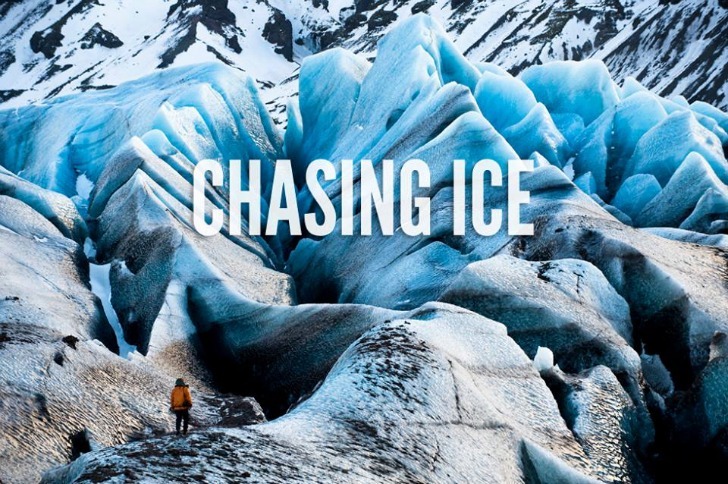 <b>Chasing Ice</b> <br> </br> Nearly 10 years ago, environmental photographer <a href="https://inhabitat.com/watch-a-3-mile-wide-glacier-collapse-into-the-sea-video/">James Balog</a> embarked on an arctic pilgrimage to gather real-time evidence of global warming in Iceland for <a href="https://inhabitat.com/national-geographic-photographer-documents-her-daughters-magical-life-with-animal-companions/">National Geographic</a>. His incredible firsthand account of <i><a href="http://extremeicesurvey.org/">The Extreme Ice Survey</a></i> took years to complete, only to become the epically heart wrenching visual masterpiece in the award-winning documentary <a href="http://www.chasingice.com/"><i>Chasing Ice</i></a>. Balog's haunting time lapses of mass glacial deterioration result in a dramatic, and completely moving experience for the viewer. <b>Maidentrip</b> <br> </br> <a href="http://www.lauradekker.nl/English/Home.html">Laura Dekker</a> had one dream at the age of 14, and that was to sail around the world. Two years and 27,000 miles later, Laura became the youngest sailor to circumnavigate the planet solo. After watching <a href="http://www.maidentrip.com/"><i>Maidentrip</i></a>, it is clear that this is simply who Laura is: she decides on something and then she does it. Her determination got her though a <a href="http://www.nytimes.com/2009/09/08/opinion/08tue4.html?_r=0">ten-month court battle</a> with her home country of The Netherlands in which policy makers strongly disapproved of her proposed expedition. A child of the sea, being born on a boat and having spent most of her youth sailing local waters, Laura ultimately won the battle, raised her own money, and embarked on one of the greatest oceanic feats in history. Perhaps the most thrilling part of it all is that Laura didn't even care if she won the title or even if she completed the trip; for her it was simply all about the journey. 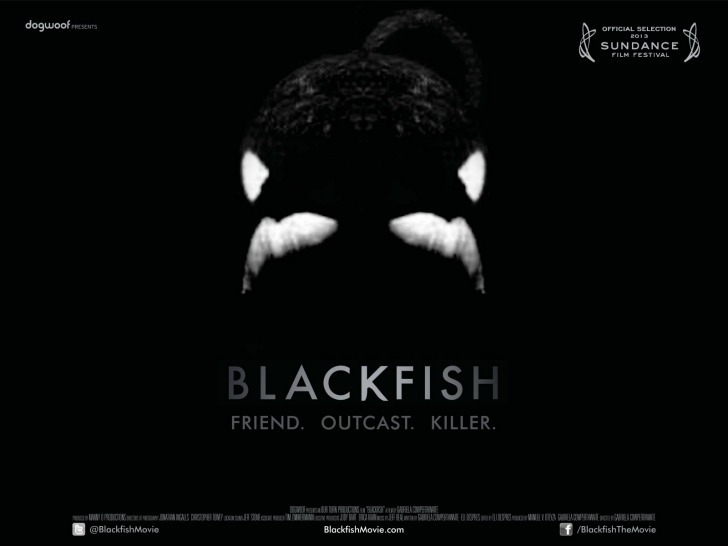 <b>Blackfish</b> <br> </br> Gabriela Cowperthwaite's critically acclaimed <i>Blackfish</i> reveals the harrowing tale of Tilikum; a killer whale who lashes out after being forced into captivity at <a href="https://inhabitat.com/blackfish-inspired-bill-could-ban-orca-shows-at-seaworld-san-diego/">SeaWorld</a>. Tilikum's story unveiled the tragic torture of wildlife within the confines of the oceanic "amusement" park and has since been one of the most influential forces behind the animal right's activated movement to <a href="https://inhabitat.com/all-signs-point-to-seaworlds-imminent-demise-and-we-arent-sad/">ban SeaWorld's activities</a>. 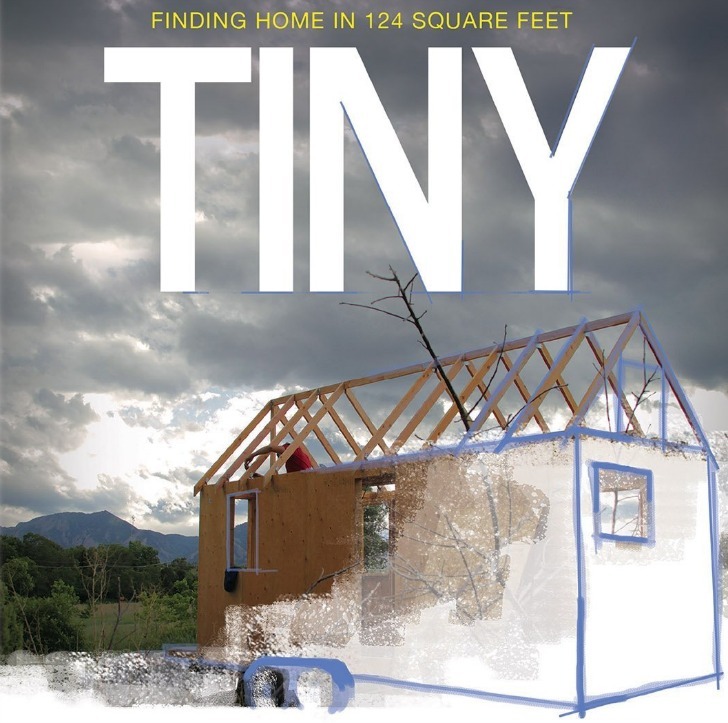 <b>Tiny: A Story About Living Small</b> <br> </br> <a href="http://tiny-themovie.com/"><i>Tiny</i></a> follows one couple's own hands-on construction of a <a href="https://inhabitat.com/index.php?s=tiny+home">tiny home</a>. Set before the majestic backdrop of the Colorado mountains, <i>Tiny</i> lets us witness what it takes to construct a tiny home, step by step, nail by nail, on absolutely no income. Though neither of the "tiny housers" had any prior construction experience, Merete Mueller and Christopher Smith work full-time to design, plan and build their dream minimalist abode completely from scratch. 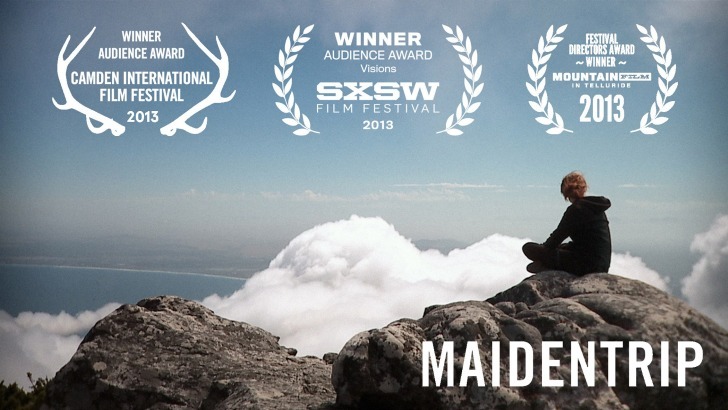 Their inspiring and truthful journey chronicles the upsides and downsides of living nomadically, and challenges others to downsize and to try living in less than 400 square feet. <b>Gasland</b> <br> </br> Released in 2010, the HBO documentary <a href="http://one.gaslandthemovie.com/whats-fracking/affirming-gasland"><i>Gasland</i></a> drills in on the life threatening effects of hydraulic <a href="https://inhabitat.com/index.php?s=fracking">fracking across America</a> and follows one man's now historical mission to expose the denial of <a href="https://inhabitat.com/halliburton-admits-to-destroying-evidence-after-deepwater-horizon-disaster/">the Halliburton corporation</a>. As fire escapes the water taps of American homes, ordinary citizens fight for environmental justice. 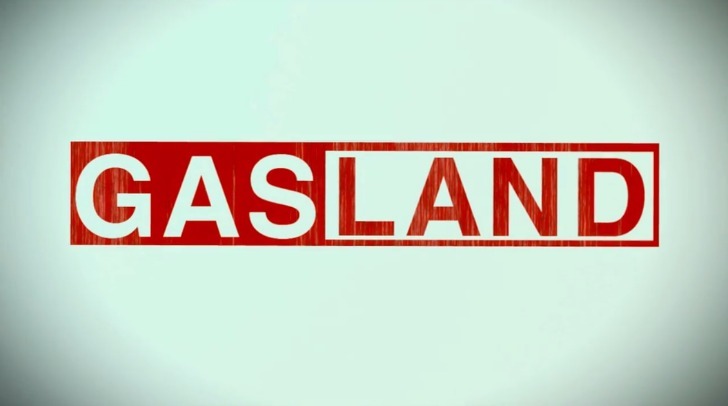 Watch it (or re-watch it) before catching up with <a href="http://www.gaslandthemovie.com/"><i>Gasland Part II</i></a>. 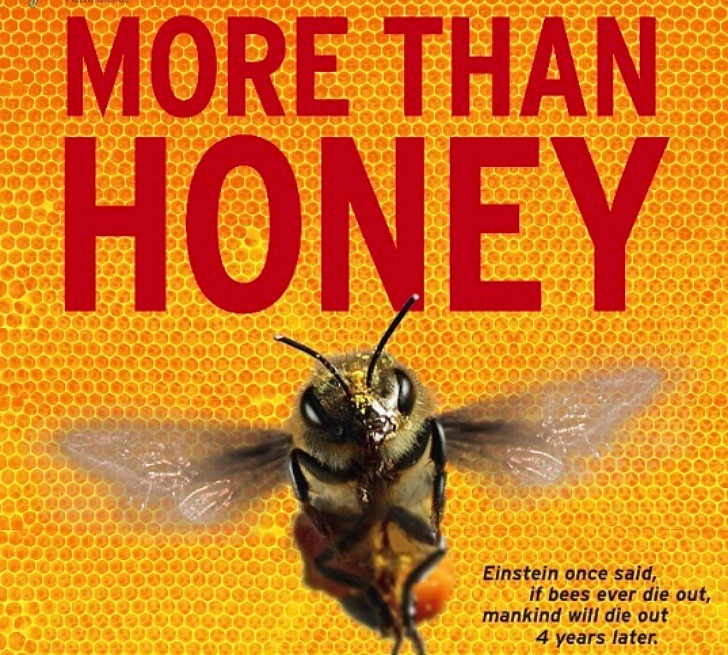 <b>More than Honey</b> <br> </br> Fifty years ago Albert Einstein said that "if bees were to disappear from the globe, mankind would only have four years left to live." Simply speaking, without bees there is no pollination, and fruits and vegetables would be no more. A scary thought indeed, but something that unfortunately remains among the possibilities of our future. Over the past 15 years, colonies upon colonies of <a href="https://inhabitat.com/the-black-market-demand-for-endangered-bees-leads-to-hive-thefts/">bees have disappeared</a> across the world. In <a href="http://buy.morethanhoneyfilm.com/"><i>More Than Honey</i></a> the lives of beekeepers, from small artisan producers caring for their hives to large unregulated factory farms, illustrate this epic issue and asks one question: "Who's better at pollinating, man or bees?" 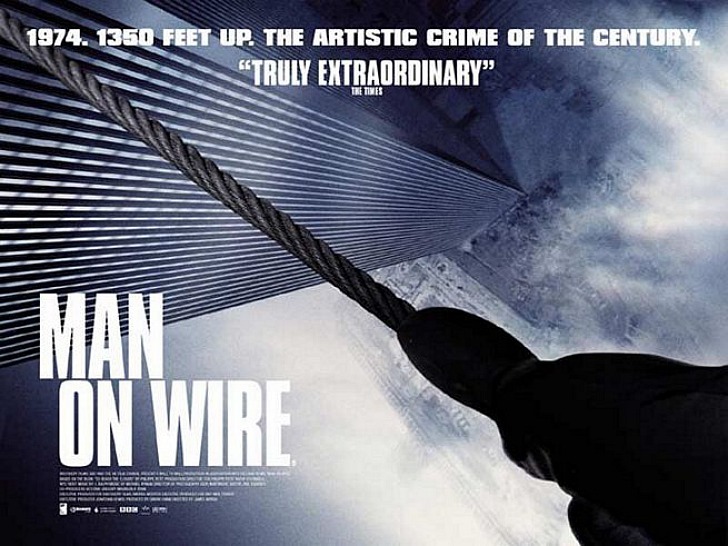 <b>Man on Wire</b> <br> </br> <a href="http://www.manonwire.com/"><i>Man on Wire</i></a> profiles young Frenchman <a href="http://en.wikipedia.org/wiki/Philippe_Petit">Philippe Petit</a> in 1974 as he attempted to cross a wire between the World Trade Center Twin Towers, the world's tallest buildings. Petit spent years perfecting his wire-walking, with plans to cross an illegally rigged wire dangling above Manhattan at 1,350 feet. His unwavering fascination with the coup is magnetic, electrifying, and arguably the most artistic crime of the 20th century. 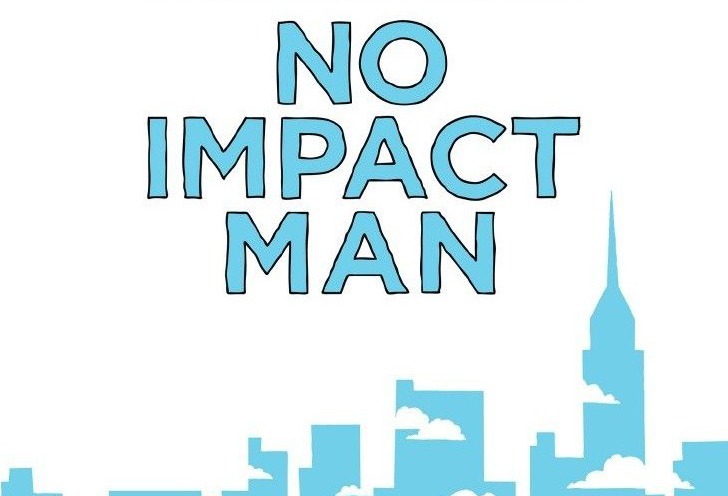 <b>No Impact Man</b> <br> </br> Colin Beaver is an idealist striving for a carbonless utopia in the middle of New York City. In <a href="http://noimpactman.typepad.com/"><i>No Impact Man</i></a> Colin and his family promise to make no environmental impact on the earth for an entire year. The pact, which Colin challenges us all to join, is to not consume anything containing environmental pollutants. Colin goes above and beyond what most people refer to as "green," and inspires us all to confront the realities of our daily waste. 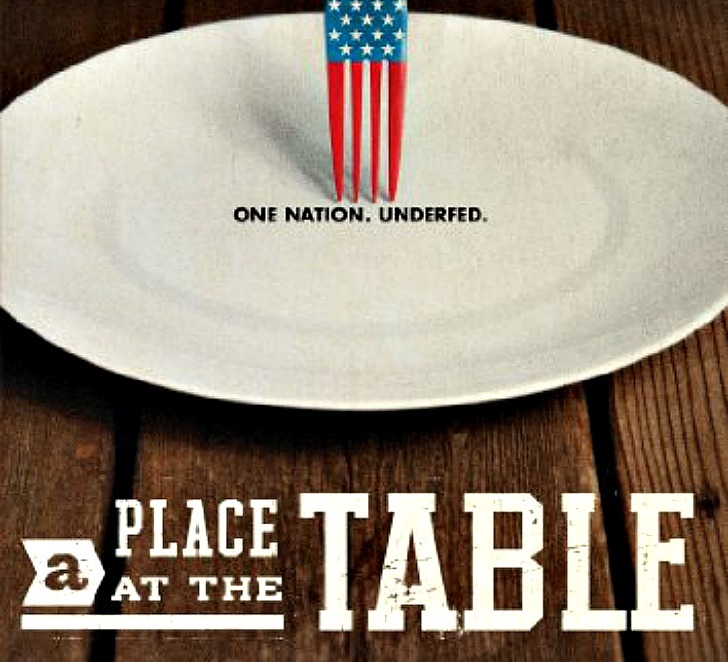 <big>A Place At The Table</big> <br> </br> Jeff Bridges and Tom Colicchio star in the real-life chronicle of several American families living on the poverty line and going hungry in <a href="http://www.magpictures.com/aplaceatthetable/"><i>A Place At The Table</i></a>. Millions of Americans experience hunger on a daily basis, oppressed by an agricultural system that prevents access to nutritious food and limits poor families to unhealthy, processed foods. In <a href="http://www.magpictures.com/aplaceatthetable/"><i>A Place At The Table</i></a>, the producers of <a href="http://www.takepart.com/foodinc">Food Inc.</a> introduce a solution that could solve our national hunger epidemic forever. <b>Urbanized</b> <br> </br> <a href="http://www.hustwit.com/category/urbanized/"><i>Urbanized</i></a> documents the design of urban environments, and zeros in on the issues and strategies behind the design of cities, featuring some of the <a href="https://inhabitat.com/architecture/">world's most notable architects</a>, planners, and thinkers. 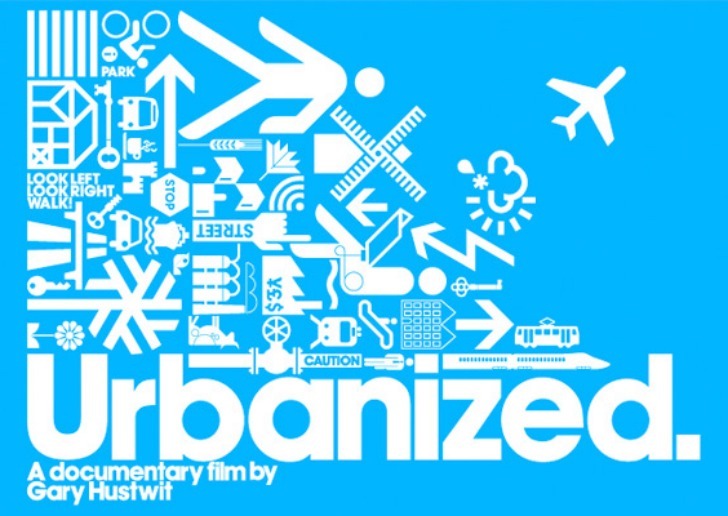 <a href="http://www.hustwit.com/category/urbanized/"><i>Urbanized</i></a> delves into several <a href="https://inhabitat.com/index.php?s=urban+design">urban design</a> projects across the globe, instigating an important dialogue surrounding the future of our cities. As winter draws closer, a good Netflix marathon is sometimes the perfect medicine to soothe any instances of SAD. 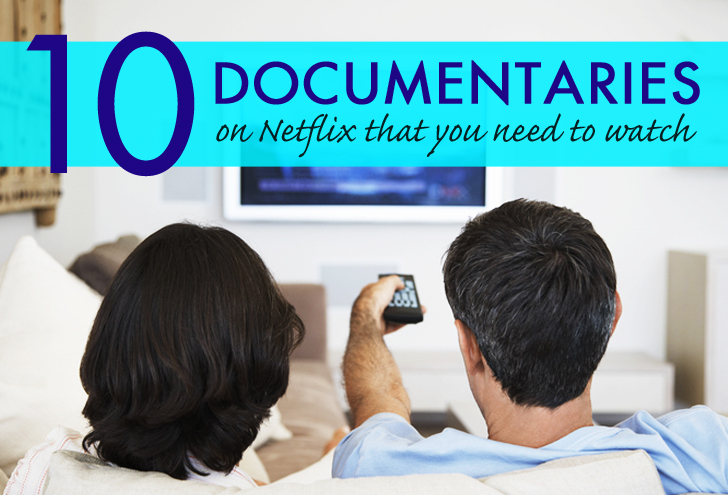 Once you've caught up on Orange is The New Black, we suggest binging on inspiring true stories. Here are ten must-see, compelling and critically acclaimed documentaries you can watch (or re-watch) on Netflix right now.